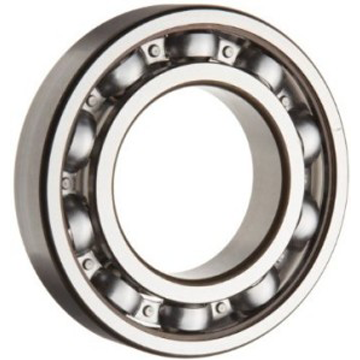 Deep groove ball bearings are one of the most commonly used roller bearing across the planet. This is mainly due to their nature, offering versatility and high performance. The overall performance is flexible, so too is the versatility of the configurations of deep groove ball bearings. They frequently have steel shields or rubber seals on one or both sides of the bearings and are pre-lubricated with grease. Snap rings may sometimes be used on the outside edge. Although many different retainers are available, pressed steel cages are mostly used.